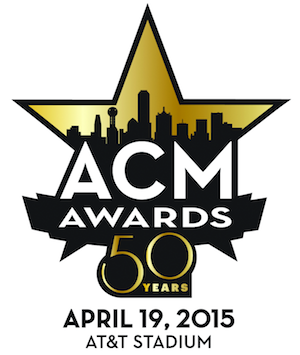 The ballot timeline has been announced for professional membership voting for the 50th Annual Academy of Country Music Awards, which will be broadcast live from AT&T Stadium in Arlington, Texas on Sunday, April 19, 2015, at 8 p.m. ET on CBS Television Network. New membership applications and existing membership renewals must be completed by 5 p.m. CT on Friday, Oct. 31 for members to be eligible to vote during the 2015 awards cycle. To apply online for membership with the Academy of Country Music, please visit https://membership.acmcountry.com/individual/application.